A Personalised, Caring Transport Service, for anyone who would like a little extra support, time and care. 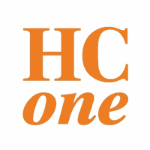 Covering Bedale, Northallerton, Thisk, Masham, Leyburn, Richmondshire & the Dales. 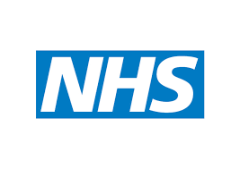 When offering this level of personalised service, our team are frequently assisting patients in Hospitals, Doctors Surgeries, Care Homes or in Personal Private Surroundings. Therefore it is not always appropriate to engage in telephone communication. At these times please leave our team a message, or send us an email. We will always respond to your communication in a timely manner. NVQ Level 3 Customer Service. MiDAS Car, MPV & Minibus trained. Safe Handling of People trained. A CARE worker who was made redundant decided to go it alone to help provide transport for elderly and vulnerable people. 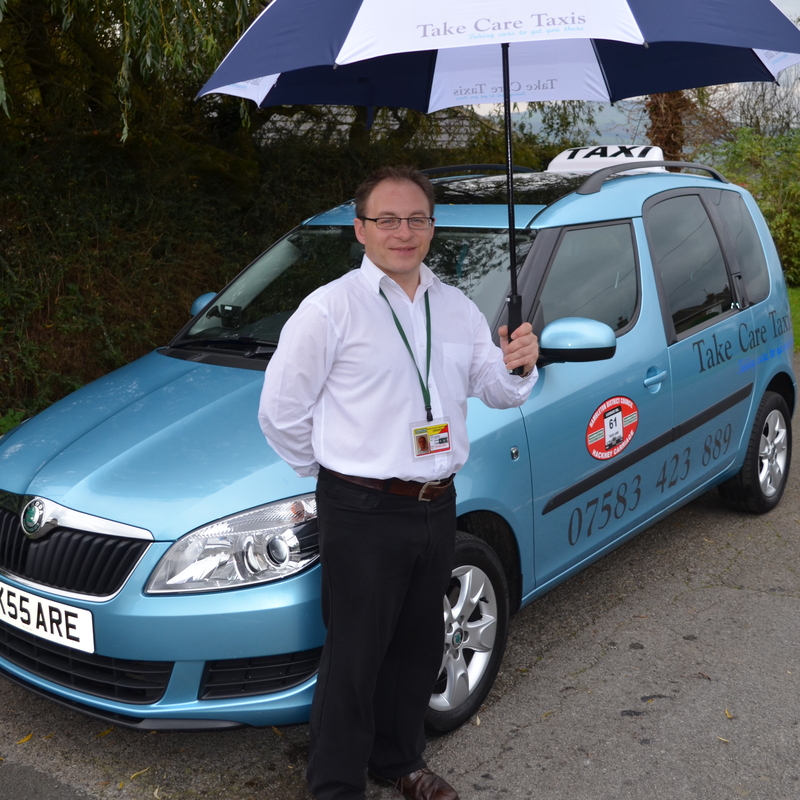 Chris Caldwell launched Take Care Taxis Bedale, particularly aimed at people who have greater needs. He used to work at the Dales Care Centre for the elderly and vulnerable in Bedale, North Yorkshire, collecting and dropping people off who otherwise would struggle to get to the centre. 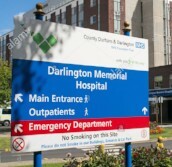 But Dales Care recently closed because of financial problems and Mr Caldwell, 37, from Crakehall, Bedale was made redundant. “I was contemplating what to do next and it became apparent how much I had enjoyed working with the people at Dales Care and what a real need there is for special transport like this which provides extra care and support” said Mr Caldwell. 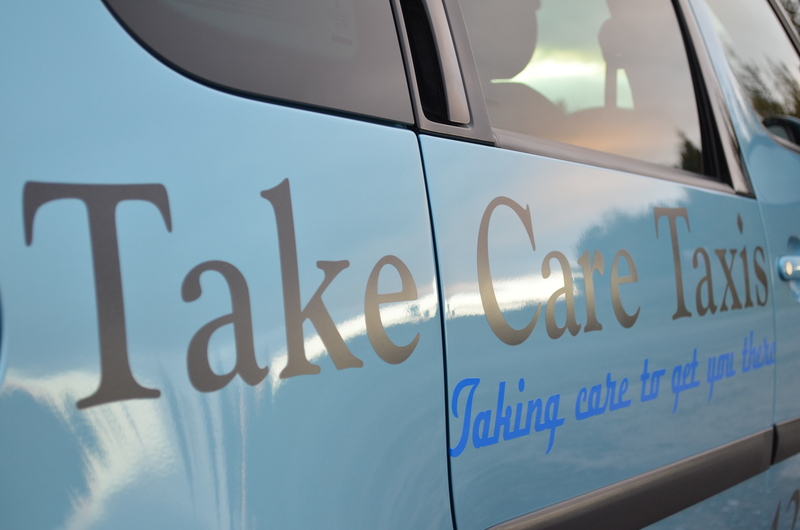 Take Care Taxis Bedale are members of the Institute of Advanced Motorists and will be operating around the Bedale and wider area. Why not try our Concierge Service? we will assist you in any way we can.